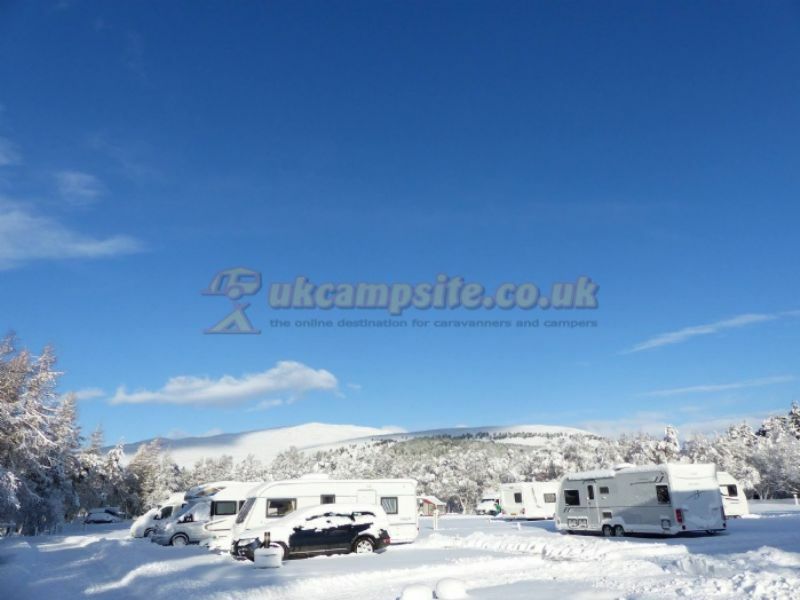 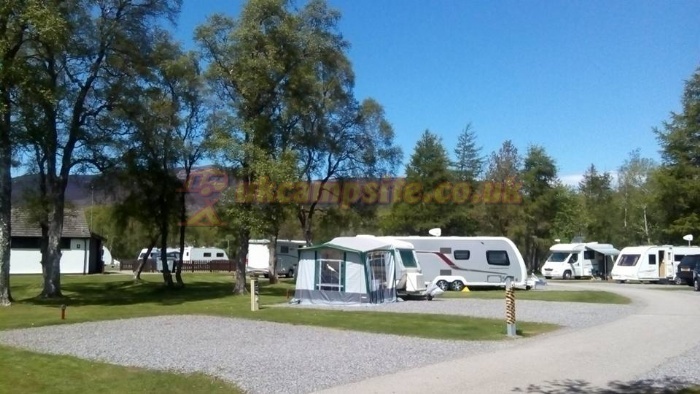 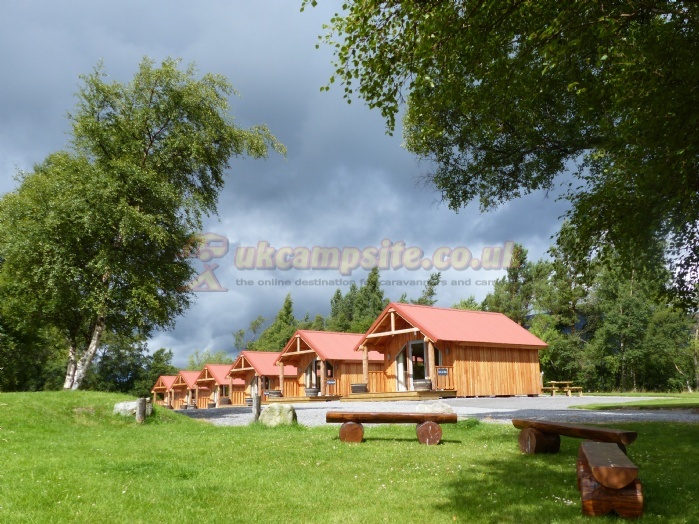 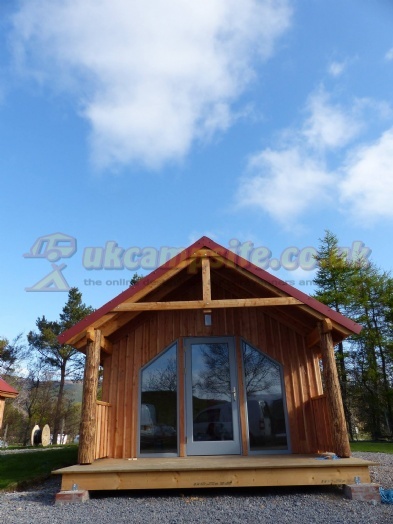 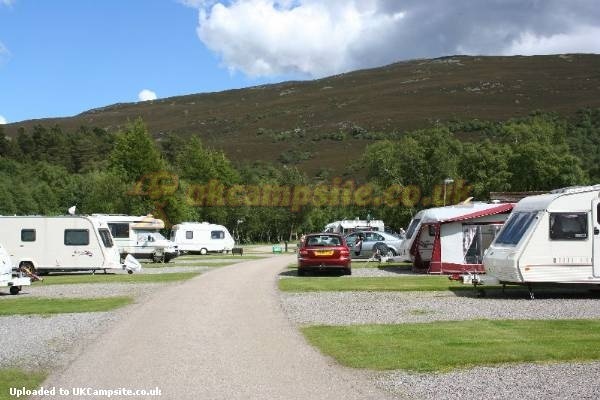 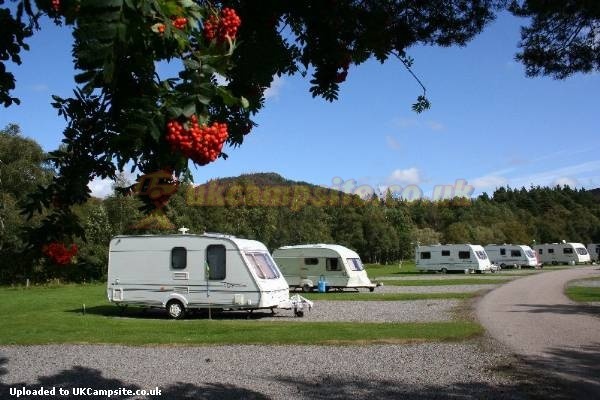 A beautiful caravan park in Royal Deeside in the Heart of the Cairngorms National Park. 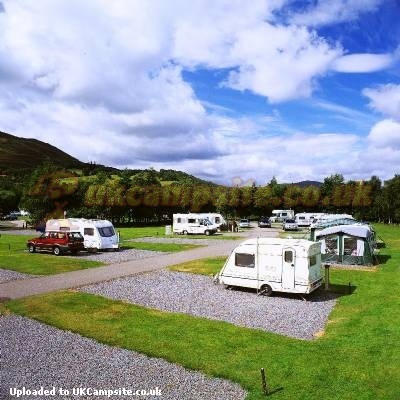 There are 97 pitches for caravans, motorhomes, campervans and tents, a small area for back packing tents and 6 camping pods. 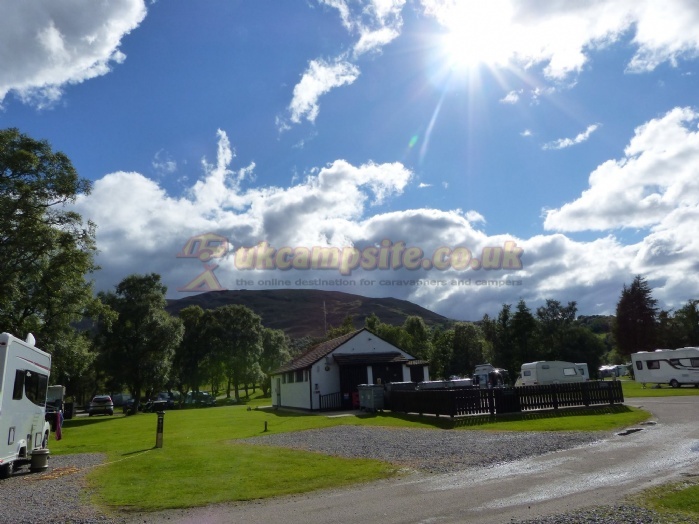 An ideal site for walkers, mountain bikers, watching wildlife, scenic drives, visiting castles and distilleries and much more. 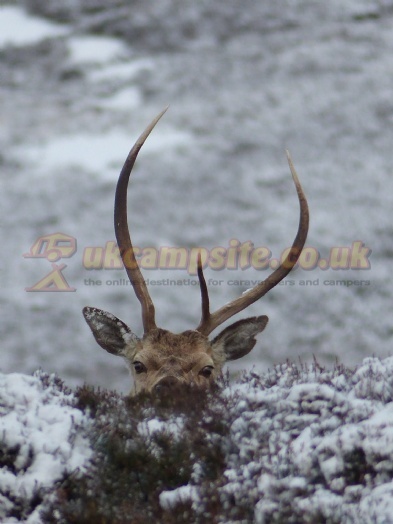 Herds of red deer roam freely around the area and you may also glimpse red squirrels, golden eagles and Mountain Hares to name but a few - a real delight for nature lovers. 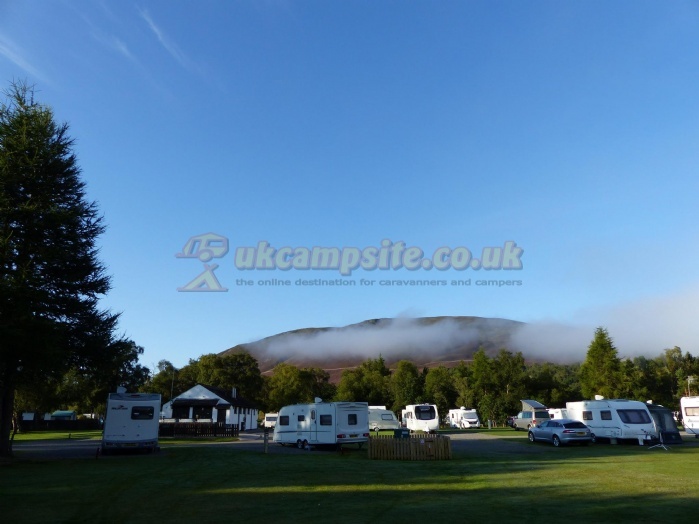 We are a touring site with facilities for Caravans, Motorhomes, campervans, trailer tents and tents, and we have 6 fantastic Camping 'Fog' pods. 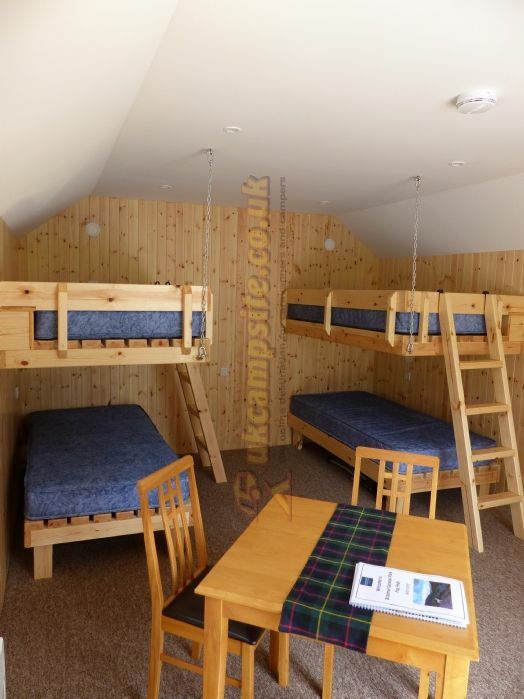 Designed for use all year round and are cosy and comfortable, each sleeping 4 people and equipped with a Kettle, microwave and mini fridge. 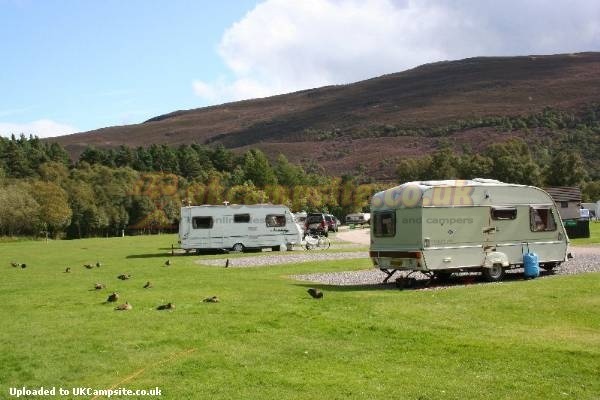 Braemar is a small Village with a big personality and so much to see and do. 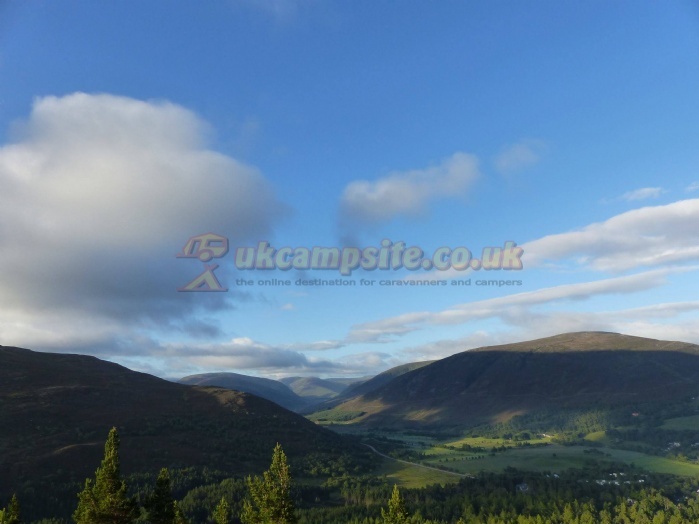 The most well known event is the world Famous Braemar Gathering takes place on the first Saturday of September every year, but Braemar also has so much more to see and do the whole year round. 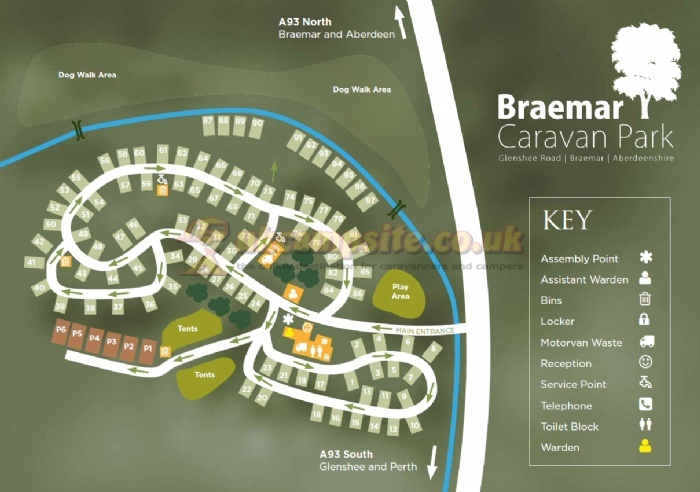 The New Braemar Highland Games centre is set to open in Spring 2019, the Braemar Mountain Festival in March gives you the opportunity to learn some new winter skills and experience the magic of Winter in Braemar, there are concerts, exhibitions, arts and crafts, local food and drink, and so much more. 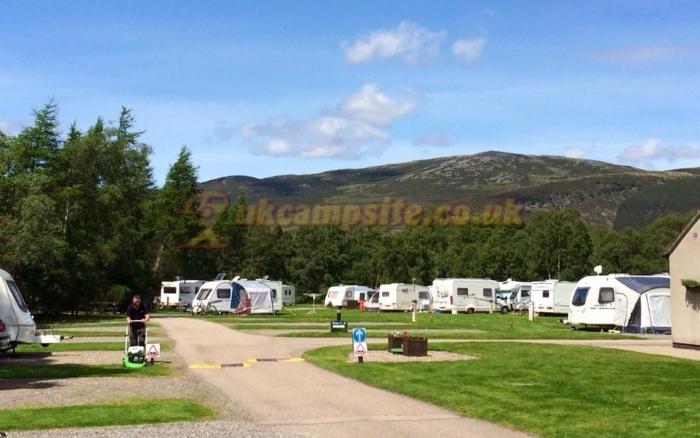 From S (Perth) on A93 - Site on L just before entering Braemar village. 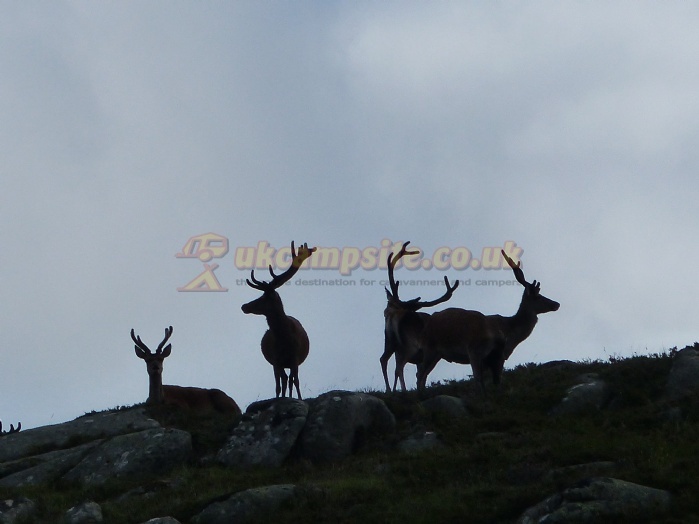 From E (Aberdeen) on A93 - Site on R on leaving Braemar village. 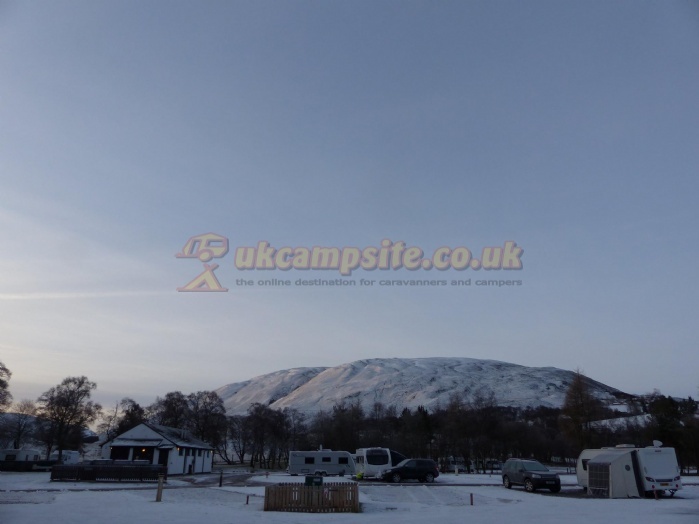 Note: A939 from Grantown-on-Spey via Tomintoul to Ballater is not recommended for towing unless they are extremely well powered as there are some fairly steep gradients and a hump back bridge. 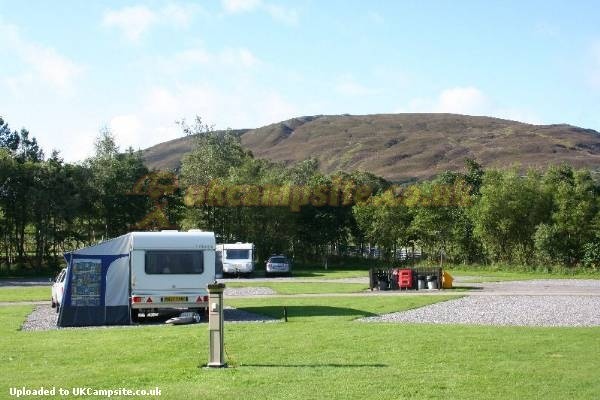 It does, however, make a spectacular drive from the site.